PLANTATION, Fla.--(BUSINESS WIRE)--DHL, the world’s leading logistics company, is ready to deliver Black Friday, Cyber Monday and the 2018 holiday season as e-commerce continues to boom. 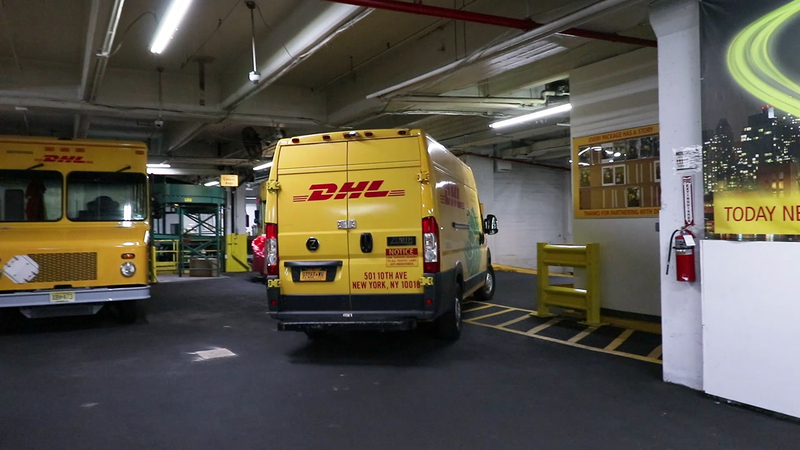 As the only logistics company with services and capabilities to link the entire e-commerce supply chain, the DHL divisions operating in the United States can expect to handle up to 40% more volume in the peak season versus the rest of the year. U.S. retailers are preparing for another record holiday shopping spree, growing more than 4% with total sales predicted to top USD 1.002 trillion this Christmas season1, boosted by promotions such as Black Friday and Cyber Monday. Online sales are expected to accelerate at an even faster clip, growing nearly 17% from last year. 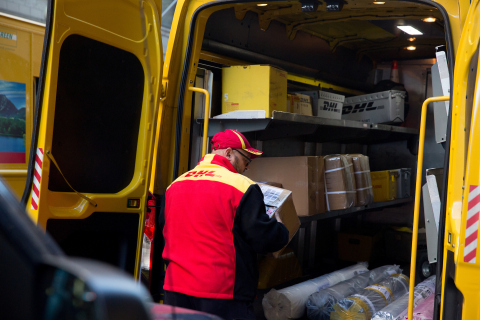 To boost productivity and meet the surge in volume, DHL is adding more automation and bringing innovative technologies including using collaborative robots in fulfillment centers that help staffers gather the products needed to fill online orders more efficiently, introducing chatbots to answer customer questions more rapidly and adding more automation to its distribution centers to quickly sort and get parcels ready for delivery. 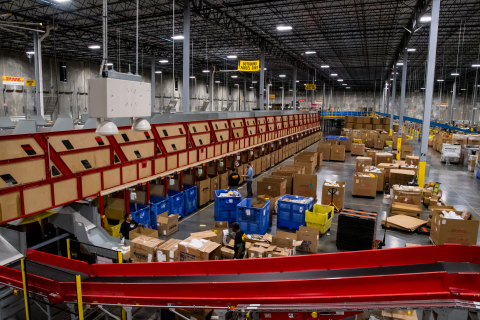 DHL eCommerce’s new automated distribution center in northern New Jersey, one of the company’s 19 distribution centers along with three fulfillment centers in the U.S., provides the last mile delivery solution for online retailers. For these merchants, logistics is the back-end support that provides a significant part of the consumer experience. The new center will be launched at the end of the month. At Chicago’s O’Hare International Airport and John F. Kennedy International Airport in New York, DHL Express workers will be loading American goods onto pallets and freighters for export to consumers in Asia and Europe. 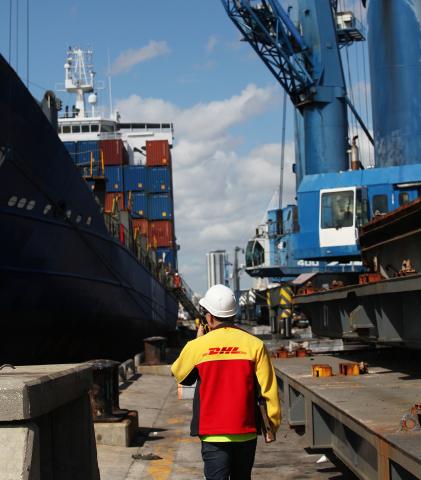 Says Mike Parra, DHL Express Americas CEO: "Many of our customers are shipping to the UK, Australia and China. These are key trade lanes, but the rest of the world is still important. A large portion of our growth is now coming from e-commerce and our fast-growing retail channel. 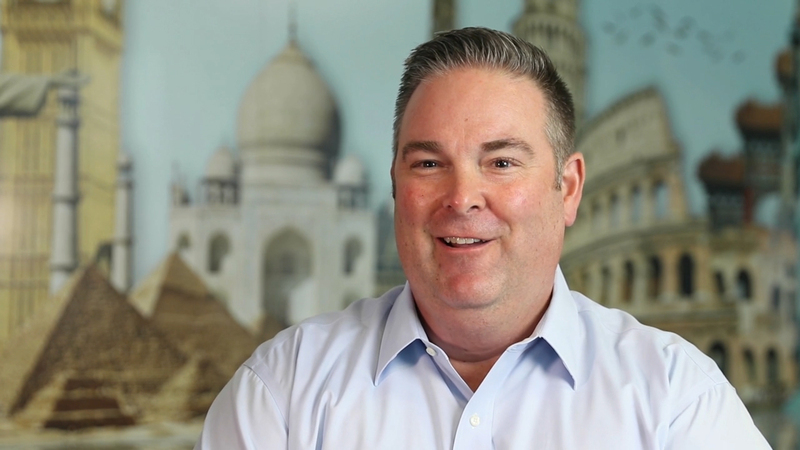 In line with the growth we’re seeing over the first and final mile, we’ve made recent investments, for example, in expanded facilities in Tucson, Arizona, Ontario, California, and Baltimore, Maryland. We’ve also invested in air capacity – our customers want speed to market for their own customers, so we have invested in new flights to Vancouver, Lima and Bogota. 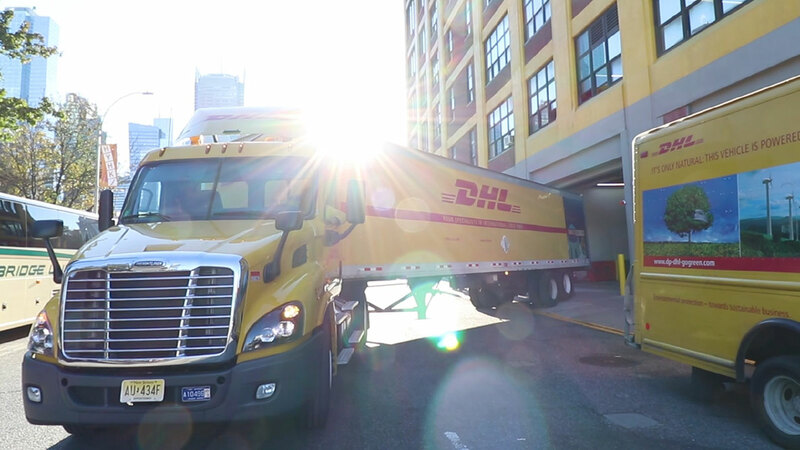 And in Columbus, Ohio, DHL warehouse associates will be working with several innovative technologies that help them make sure that the right products are in every order and get them on the road well in time for Santa’s visit. 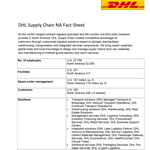 Vision Picking is among the technologies that DHL is using. These “smart glasses” are an augmented reality tool that provides staff in warehouses with the location of products needed to fill orders; helps reduce pick time and increase order picking accuracy thus providing productivity increases of up to 10%. It also helps reduce employee training time. 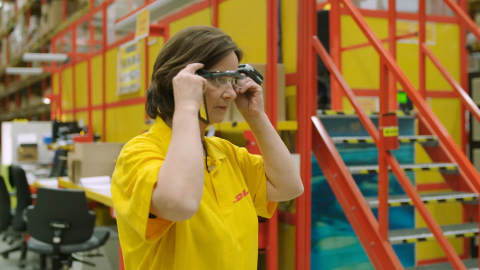 DHL is also working with collaborative robots which can see, move, and work alongside people. Made by Locus Robotics, LocusBots are used in e-commerce fulfillment operations, helping staffers locate products for orders and ferrying them from warehouse aisles to the shipment prep area. With the bots, order pickers don’t have to push carts or carry heavy bins. LocusBots are used in several DHL warehouses. 1 eMarketer Holiday 2018 Forecast Update, issued Nov. 5, 2018.